All classes are now held at 815 N. McLean Blvd. Additional information and class calendar are available on our website at http://www.projectmotiondance.org. REGISTER by either (1) visiting http://www.facebook.com/projectmotion, find the event for that class, and mark that you a “going” to that particular class, or (2) emailing projectionmotiondance@gmail.com – provide your name, title and date of class in the body of the email, use “Class RSVP” as the subject. YOU MAY ALSO purchase classes and class cards on our new website, http://www.projectmotiondance.org – click on “Classes” and scroll to the bottom to find the links. E-MAIL projectmotiondance@gmail.com with any questions. WE LOOK FORWARD to seeing you! Wayne M. Smith is a Memphis, TN native. Wayne is a professional choreographer and performer in the dance and theatre arts community. Smith holds a Master of Fine Arts degree (MFA-1995) in Dance from The Ohio State University Columbus, OH and a Bachelor of Fine Arts degree (BFA-1991) in Theatre, Dance concentration [minor Mathematics] from The University of Memphis. Smith teaches technique, performs and choreographs with Project:Motion Dance Collective (since 1988). Additionally he teaches and choreographs at the University of Memphis, plus works with improvisational theatre company Playback Memphis, and teaches and choreographs for Company d, a dance company for dancers with special needs. 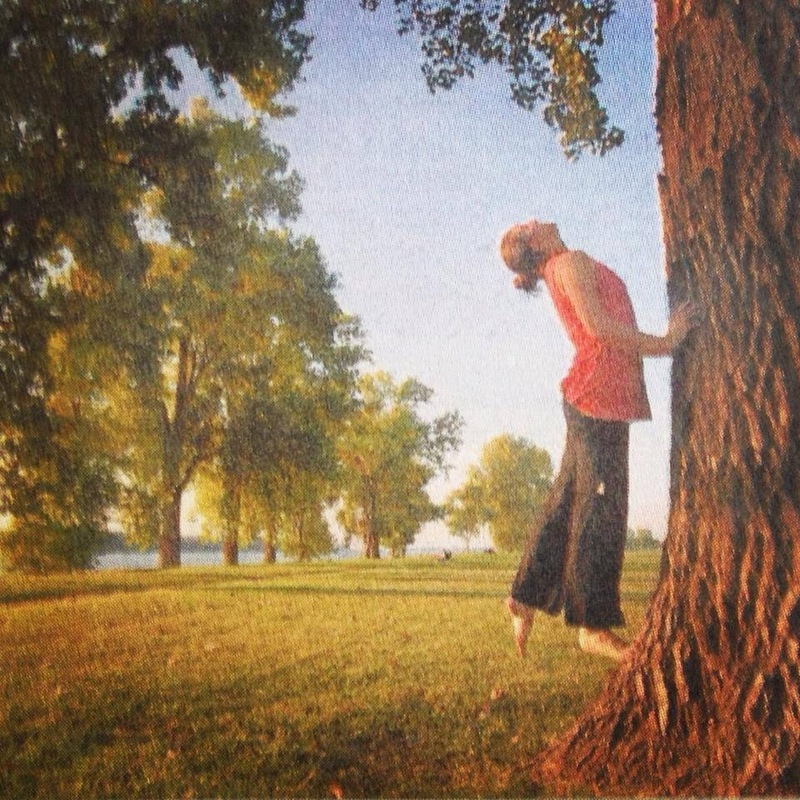 Rebecca’s style of teaching comes from grounded roots, as the pelvis is the source of movement. Suspension and release, and working with the natural flow of the body while challenging the dancer with unexpected weight shifts, guide her process in approaching students in a differentiated way to speak to their various needs. A believer in the fundamentals of ballet and the fundamental ideas of Limon, Humphrey, and Horton, Rebecca challenges students to explore weight-bearing partner work and unison following breath, driven heavily by musicality. Her image-oriented approach to alignment, technique, and focus fosters a keen eye for detail while allowing the spirit of the dancer to shine through. Bethany is passionate about full-body movement that travels boldly through space. She strives for clarity in her phrase material by honing in on what parts of the body initiate the movement and what concepts of energy are at play once in motion. Her phrases are lengthy in order to give the student efficient time to fully investigate the movement as well as provide a mental challenge. She is interested in examining what “technique” is and how it is integrated into class phrase material. Bethany is very particular about the music used in class and often draws inspiration from her husband’s extensive record collection. 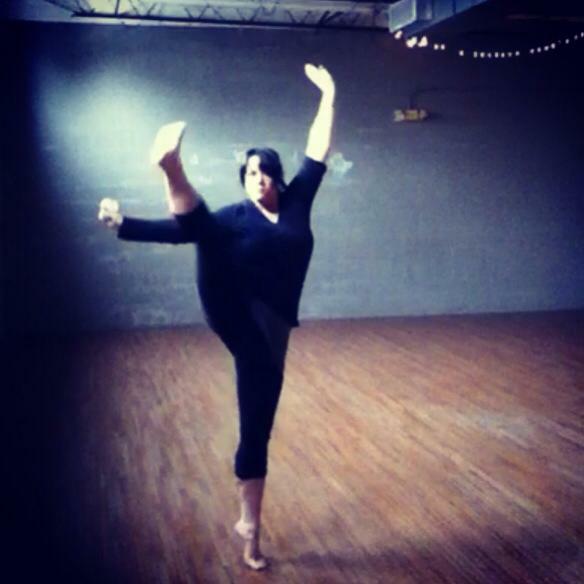 Bethany’s “contemporary practice” class is geared toward the intermediate/advanced mover. 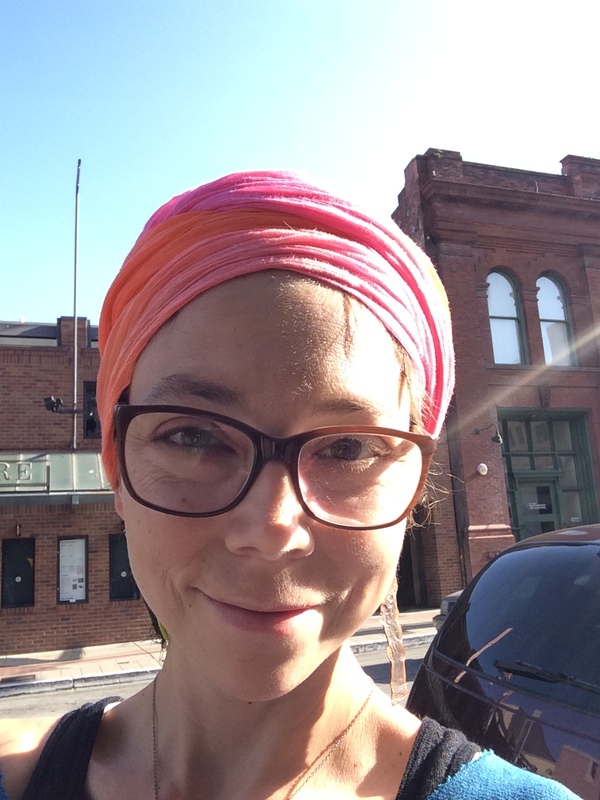 Sarah Ledbetter is a multidisciplinary movement artist whose classroom centers around the values of honoring Big Mama Earth, empowering movers’ choices, and the joy of embodied conversation. Her teaching explores the nexus of tradition and contemporaneity through movement practices — improvisation, functional anatomy, and investigative phrase making — with ancient roots in West Africa and green branches in Axis Syllabus, contact improvisation, Butoh, and Body Mind Centering. Most recently, Sarah has collaborated with Company D, directed and co-produced TREES, an evening length site-specific work, and co-created the Urban Bush Women’s Memphis Collaboratory alongside Bethany Bak. This fall she and Bethany will co-facilitate the first Memphis Dance Makers’ Ensemble, a support and working group for the generation of new dance matter.